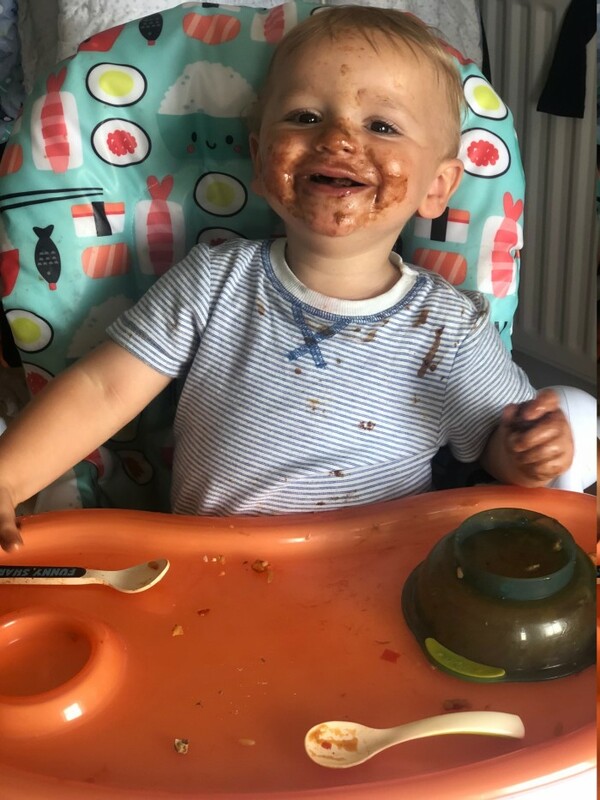 Ahhh the Summer Holidays are in full swing and as much as we LOVE spending quality time with our little cherubs, Let’s face it – Keeping them entertained for a solid six weeks is a challenge in itself! 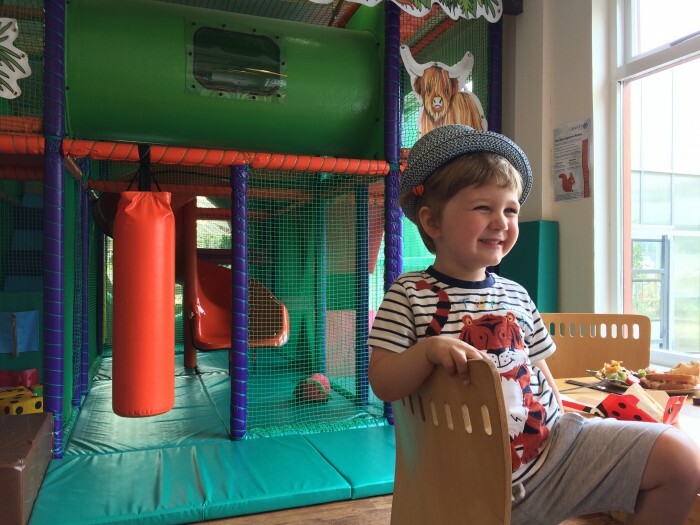 That’s why your friends at Small city, your loyal #Mumsquad have pulled together a bumper list of fun things to do with kids of all ages whether rain or shine. So next time you feel the need to reach for an afternoon glass of wine, check out our “Summer Holiday Plans with Small City” page and we can guide you in the right direction of super fun things to do this Summer! 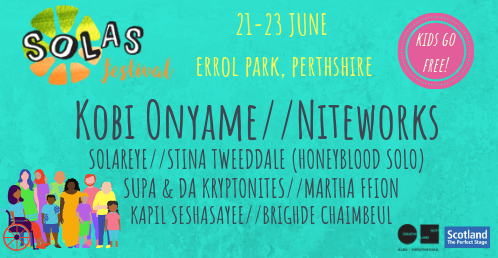 >Take advantage of this glorious sunshine and pack a picnic. 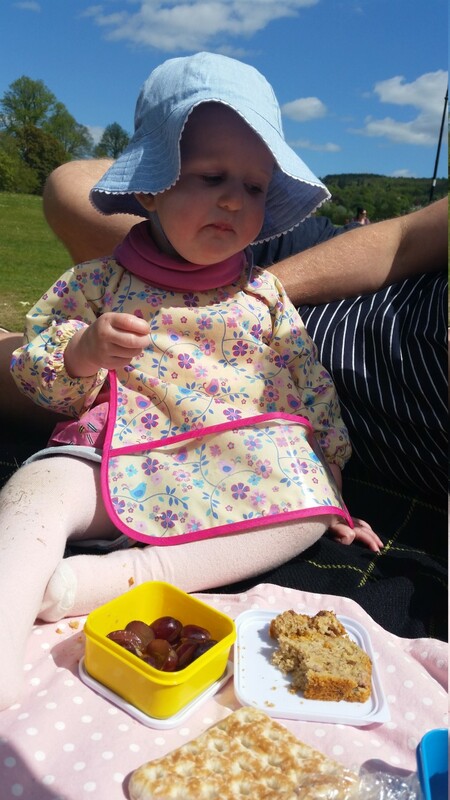 Wether it's Hills, Glens, Waterfalls or City parks we have compiled a list of the perfect picnic spots in Perthshire. Get the whole family involved in the picnic prep with these healthy, light and simple picnic recipe ideas. > Go pick some strawbs at Broadslap Fruit Farm. 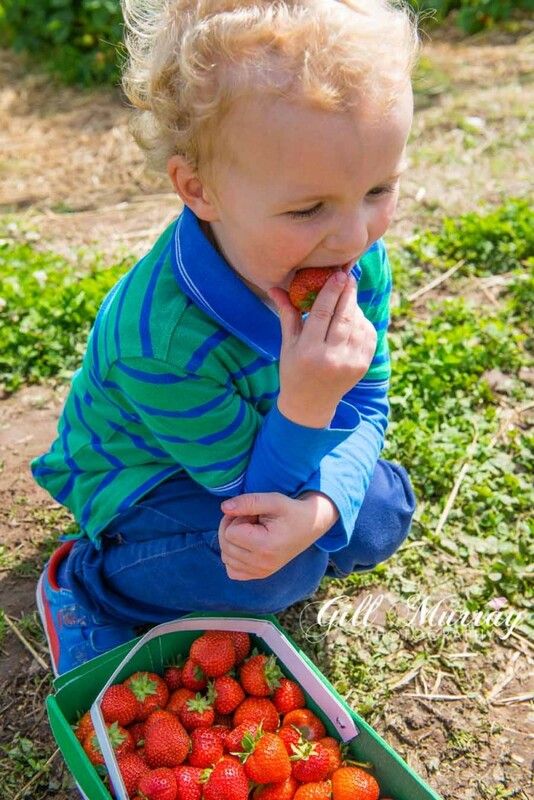 There's nothing better than little muddy feet and messy faces running through the strawberry fields covered in strawberry juice. After you've tired them out you can head to the farm shop and cafe for a well deserved cup of tea. Don't fancy picking strawbs and only want to eat them? Visit the fruit shack at Mains Of Errol one of the area’s most prominent producers of Strawberrys - we can confirm they are mighty tasty! > Scavenger Hunts are an activity for your wild ones! If ‘let’s go for a walk’ is met with a resounding dragging of feet in your house, the scavenger hunt concept will make it interesting, provide a distraction and turn it into an adventure. If more impetus is required, add a friend or two into the mix and all of a sudden the kids are racing out the door and asking what’s taking you so long! > Natural obstacle courses at Wee Adeventures are a great way to let your little ones burn off some energy in the Summer sun. 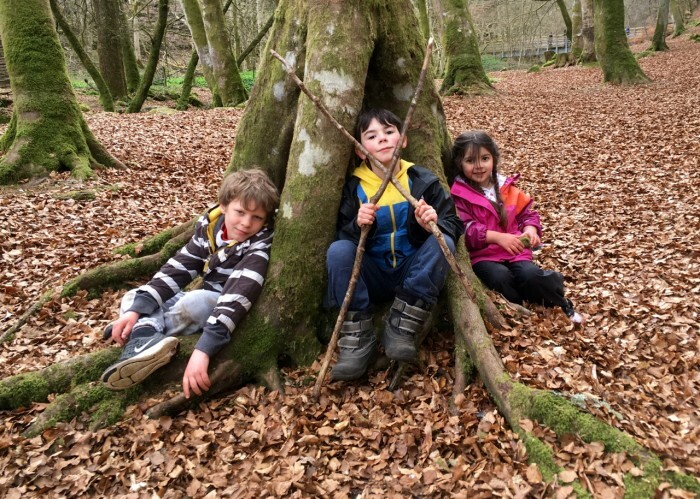 Head to your nearest woodland area and create an obstacle course, turn a log into a balancing beam, climb a fallen tree as a walk way or use sticks to create a zig zag path to jump, hop or skip along, keeping between the edges. A great free way for your kids to have lots of fun using their imagination. We know how important it is to have a back up plan incase our lovely Scottish summer has its usual downpour. We have put ur heads together to come up with some fool proof ideas of indoor activities that will keep you busy throughout the hols. > Glendoick Garden Centre have installed a brand new soft play area. Just a skip, hop and a jump away from Perth. Glendoick provides Soft Play with a difference. Adults can browse the gorgeous plants and dream garden inspo that Glendoick has to offer then sit back and relax in the foodhall with some tasty lunch while the little ones roam free. > Another EXCELLENT way to spend a rainy day is with our Small City Craft's Coloumn. Hannah has been busy prepairing some easy DIY craft's that you can do at home. The shake and tap drum is a favourite with our toddlers in the office! Super easy to do and will keep them entertained for hours. Feeling more ambitious? Try out ther crafty "how to make a wind chime" or one for all Star Wars fans - Create your own Lightsaber! > Some kids are natural climbers – forever scaling the nearest climbing frame, tree, cargo net or ladder. Those little monkeys will be clambering over cot bars and eyeing up the stairs from a young age. Perth College have Toddler Climbing Classes for the adventourous little ones. Drop in sessions last 2 hours and a fantastic way to burn off energy. > We can't think of a better way to spend a rainy day than SWIMMING! 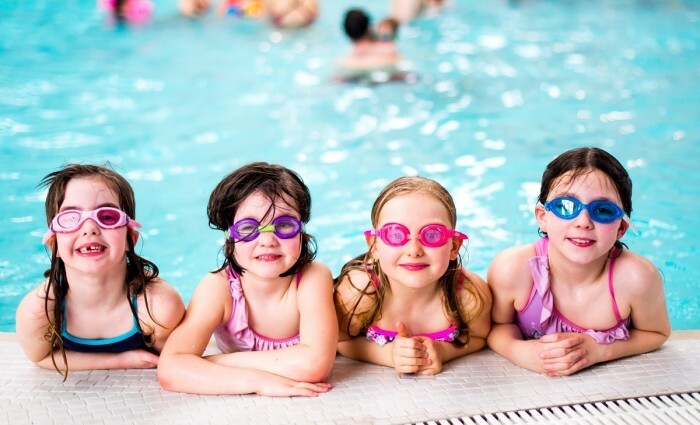 Live active Leisure have the best memberhsip deal around making regular trips to the swimming baths and excersise for the whole family fun and afforable. Perth Leisure Pool has been one of Scotland's most popular visitor attractions since it opened its doors in 1988. This wonderful venue boasts training water, leisure water, flumes, a gym, health suite and so much more! That's right you heard us correct! We have a list of activites that are absoloutely FREE. We know how expensive the Summer holiday's can be with costant outings, snacks, cinema trips and requests for more pocket money - No you really don't need another sparkly unicorn pencil case! Here is our list of the top free activties that won't cost you a penny. > Go for a walk! 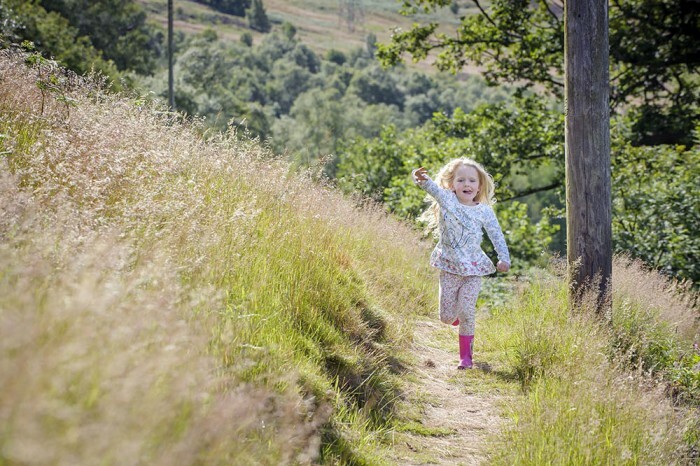 We know it might sound simple but going for a walk ... (or make it going on a bear hunt) is a great way to get them out the house for free and clear the cobwebs this Summer. We are so lucky in Pertshire that we have so many fantastic walk's within a short distance. Pack a picnic and challenge the family to do one of the 28 munroes in our area. 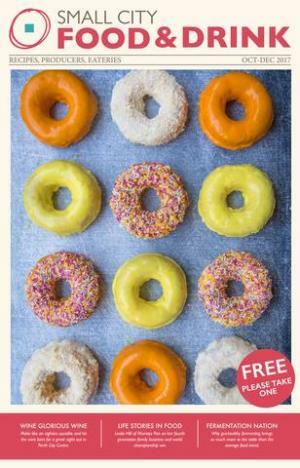 > Attend one of the St Johns Shopping Centre Free Summer workshops. For four weeks throughout the Summer holidays St John's are providing FREE workshops for all the fmily to attend. You can enjoy a browse around the shops while the kids learn acting skills at the Horsecross workshop or get crafty with Small City Crafts. > Go and see an exhibtion! Perth Museum and Art Gallery have a fantastic VIKING exhibiton taking place until the 23rd of September. Little girls and boys will love it! Explore the 15ft Viking fishing boat in this interactive exhibition brought to you by the creators of Jorvik Viking Centre. > Bookbug Classes are a great way to spend time with your babies and toddlers meeting new mums and making friends. Best of all - the classes are absoloutely free. Although some Libraries only run bookbug classes during term time. We have a few libraries in the local area that keep the classes running so you can sing, clap and learn new rhytmes throughout the Hols. 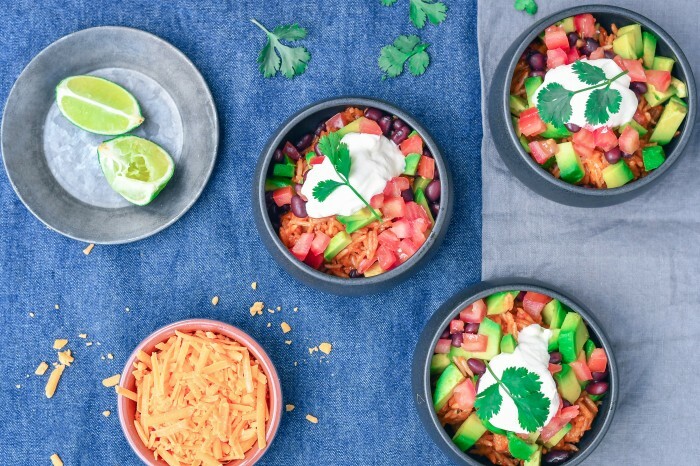 We have put together some of our favourite recipes that are super simple and easy to make. Guaranteed to put a smile on all faces at the dinner table. Get your little ones to pull up a chair and do an at home cookery class with these tasty simple recipes. > Avocado Toast is a firm family favourite in the office. Easy to make and super scrumptious it fills up tummys for a full day of adventure and is a winner with Children of all ages. Our Avocado, Feta and mint on sourdough is a simple recipe with a little update. Have it for Breakast, Lunch or snacks. Janey gives us her top childrens books for you and your child to enjoy and gives you all the info you need on the A K Bell library in Perth. Sally headed along to The Black Watch Castle and Museum's childrens event 'A Taste of the Trenches' to immerse themselves in the times gone by! Motherhood Where's the Manual? Alice gives an honest account of how to navigate motherhood and sift out the bad advice from the good!